You have all heard the warnings about social media and your job… YouTube is no different. You must keep your personal account and work account separate (and don’t post anything that could potentially get you fired – keep it squeaky clean). However, you have a lot more potential with a personal account than a corporate one when it comes to creating a personal brand. You can have a lot more fun with it and you are not held back with keeping it within Company Guidelines or in Company Colours. The golden rule – Just make sure you keep it professional. Depending on what you do (and what job you want) a successful YouTube Channel can boost your job prospects. Tie it in to your Career Development Goals and develop a YouTube Marketing Strategy as part of both your Marketing Plan and your Career Development Plan and kill two birds with one stone. In the alternative if you just want to boost your web-presence (positively, of course) your focus should be on your Content and adding your own personal touch (or twist) to it. and it should fit into your current marketing strategy (if you have one). 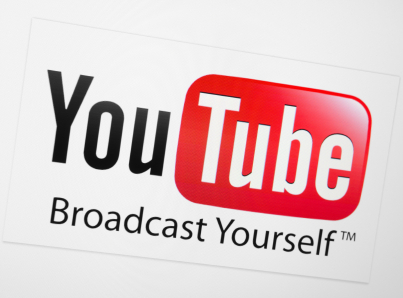 DIY ACTION POINT: Write your YouTube Strategy. This entry was posted in Marketing & Personal Brand and tagged YouTube, YouTube Marketing. Bookmark the permalink.